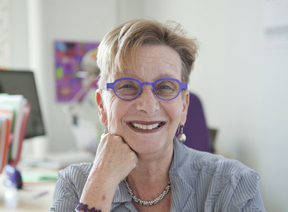 Marianne Hirsch, co-director of CSSD’s Women Mobilizing Memory project and Professor of English and Comparative Literature and of Women’s, Gender, and Sexuality Studies at Columbia University, was elected a 2016 member of the American Academy of Arts and Sciences. The American Academy serves the nation as a champion of scholarship, civil dialogue, and useful knowledge. As one of the country’s oldest learned societies and independent policy research centers, the Academy convenes leaders from the academic, business, and government sectors to respond to the challenges facing the nation and the world.